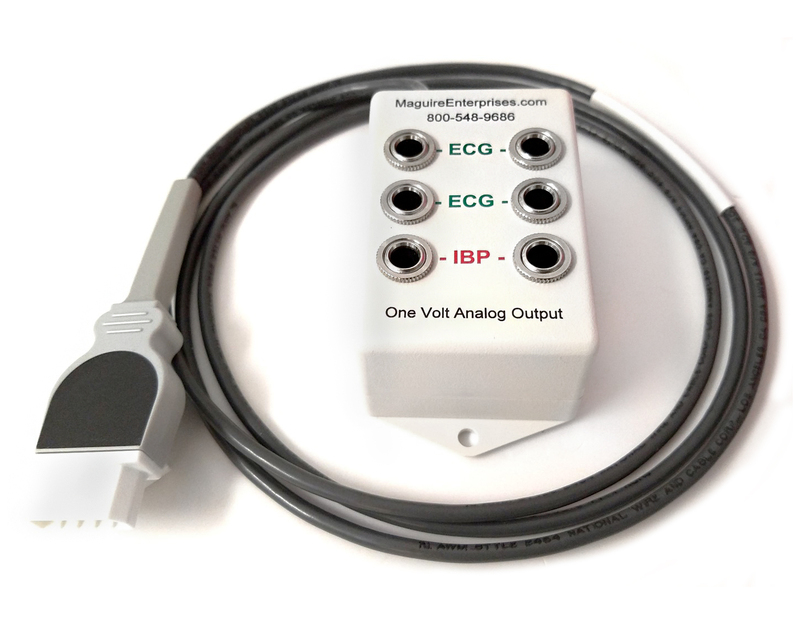 Interconnect/Sync Solutions: This line of products is used in the CVOR, Cath/EP Labs and Hybrid ORs; areas that routinely require ECG and IBP signal transfer between physiologic monitoring devices. 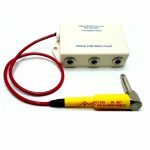 Device Alarm Nurse Call Solutions: This line of products is routinely used in areas where the patient is connected to critical devices and physiologic monitors; equipment that must transfer audible alarms through to the central nurses station. *Solve unique equipment combinations for slaved ECG & IBP connections between diverse manufactured devices. *Multiply the analog output of a monitoring device and enable remote display onto numerous peripheral devices: 4 ECG and 2 Blood pressure waveforms provided. *Adapt a device’s patient input to accommodate the cables from other manufactured devices. * Transfer alarm signal from a critical device through the hospital’s nurse call system via the headwall jack near the patient’s bedside. * Multiply a single alarm input at the headwall jack to accommodate multiple devices; turning the average room in a more intensive care unit. * Allow audible alarms at the central nurses station to be promptly addressed by staff. Trust MAGUIRE’s 50 years of Health Technology Experience to deliver peace of mind! We’ve worked with thousands, providing Cabling Solutions for unique equipment arrangements and systems. Your request is likely our in-stock solution. Call 800-548-9686 and speak to our knowledgeable team or EMAIL us the project details today!